Hyundai will be launching the much awaited i20 in January next year. The i20 will replace the Getz but Hyundai might still decide to sell the Getz along with the i20. The i20 is a premium hatch and will be positioned against the Maruti Swift, Ford Fusion, Skoda Fabia and soon to be launched Fiat Grande Punto. The i20 is expected to be priced between 6-6.5 lacs and will be available in petrol and diesel varaints. 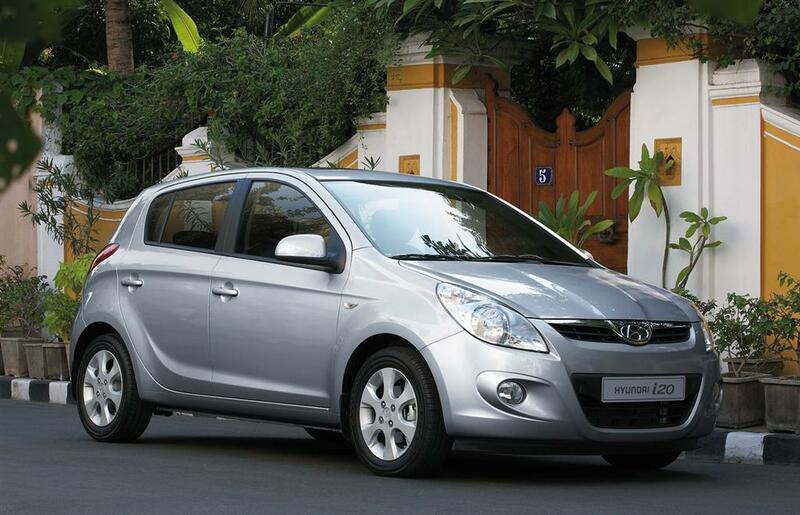 Hyundai just started exporting the i20 to the European markets and we expect the i20 to be as successful as the i10. "we expect the i20 to be as successful as the i10"
yeah.. its true.. first it was set to launch in November - December 2008, but still no news about it. may be in next month January! !